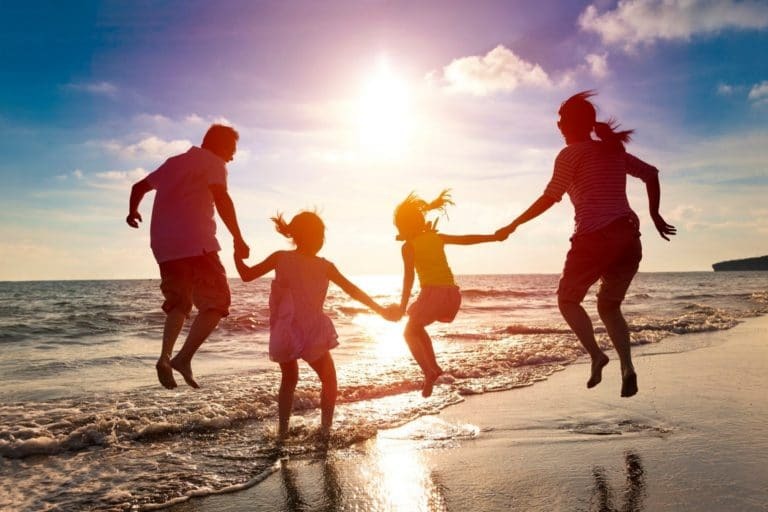 Planning your family beach trip is always an adventure, especially when you have to coordinate it around everyone’s schedule. So, when’s the best time to visit the Outer Banks? Well, there are a couple of excellent times to enjoy the sun and sand of the North Carolina coast. You can take in the beautiful warm weather during the summer as you get out and explore the vast array of fun and exciting activities. But, if you want to relax at the beach with minimal crowds, a trip to the Outer Banks in the early fall is a great time of the year to head to the Outer Banks. If you need a complete list of the top things to do and places to see during your stay in Manteo, be on the lookout for our free Vacation Guide! While summer brings in the largest crowds of any season, the warm temperatures make it one of the best times to visit the Outer Banks. Memorial Day kicks off this prime beach-going season. The first showings of The Lost Colony, an award-winning show highlighting the mysterious disappearance of the first attempted English settlement in North America, start once warm weather kicks in at the end of May and continues through the end of August. The main draw of the Outer Banks is the beach, and you can easily spend several days of your vacation soaking in the suns rays as you enjoy the refreshing waters of the Atlantic Ocean. You can enjoy a variety of events on Roanoke Island, like the New World Arts Festival, Pirate’s Cove Billfish Tournament, and an all-out Fourth of July celebration! The summer is also the best time to enjoy a dolphin tour around Roanoke Sound. You can explore the many peaceful inlets and waterways with an exciting kayak or paddleboard tour in addition to a unique airboat excursion with Outer Banks Adventures. Visitors can taste the large selection of excellent restaurants year-round, but there’s nothing quite like indulging in a delicious lunch or dinner as you sit outside at one of Manteo’s waterfront restaurants or Fish Head’s Bar & Grill on a pier overlooking the ocean. Whatever you choose to do during the summer, you’ll find a fantastic array of things to do during the best time to visit the Outer Banks. June through August may be the warmest and most popular vacation time North Carolina’s coast, but the end of August through the beginning of November is one of the least crowded times to enjoy the weather. It may not be quite as warm, and the typical summer activities end around Labor Day Weekend, but this is still one of the best times to visit the Outer Banks. Pirate’s Cove Resort has everything you need for your dream Outer Banks beach vacation. We offer an extensive collection of rental properties on Roanoke Island so that you can enjoy the best of the North Carolina coast without all of the traffic along the main strand. Our private gated community has plenty of resort-style amenities like a pool, game room, outdoor athletic courts, an on-site marina, and miles of boardwalks! 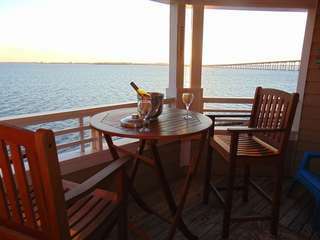 Whether you stay in the heart of downtown Manteo or relax in a condo overlooking gorgeous Roanoke Sound, you’ll find everything you need for your family beach vacation minutes away from your front door. Ready to start planning your trip to North Carolina’s Outer Banks?  Book your Pirate’s Cove rental property today and get ready for the beach vacation of your dreams!